Virtual Images offers packaging adorned with premiere lenticular effects that can transform the ordinary into an attention-grabbing piece. We can supply lenticular tip-ons or inserts, o-sleeves and folding cartons, and anything in between with unsurpassed expertise in lenticular design. 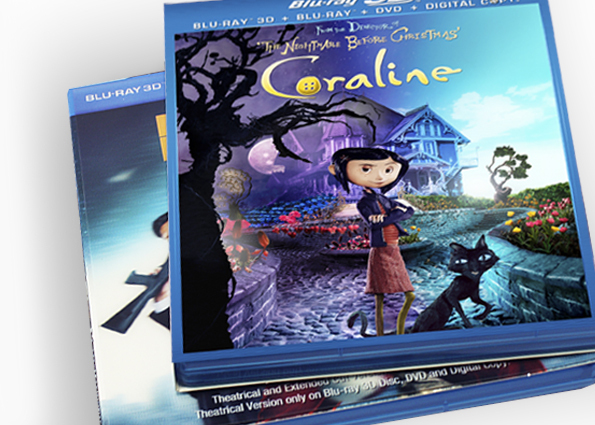 You can feel confident of our stellar reputation, as we produce lenticular packaging for some of the world’s top entertainment and consumerbrands. Our core mission is to help customers communicate their marketing message the most attractive way possible. To do just that, we offer several finishing options and embellishments to enhance your design. 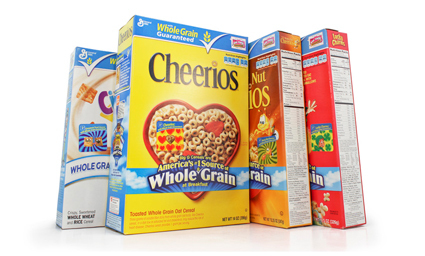 CHALLENGE: General Mills wanted to call attention to their increased use of whole grain in a new and exciting way on the front of its cereal packages. Known for breakthroughs in food technology, General Mills converted all of its cereals to whole grain in 2005, but wanted to draw more attention to this market differentiator. The solution would need to integrate with existing General Mills brand packaging, and be cost effective, while garnering attention by consumers.